The app allows you to sync all your entries with iCloud and you can even download all the entries in a .pdf format which is a handy feature. 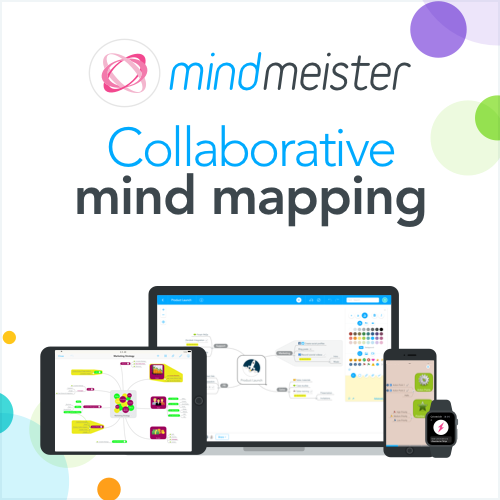 MindMeister is an online mind mapping tool I use for all types of planning. It is great for mind-dumps and organising free-flow ideas. You can attach links to your ideas, images and notes to anything you like. If you've attended any of my seminars I always recommend this tool. Try it for free. Weebly is by far the easiest website builder I've used. Wordpress offers a lot more customisation I know, but as a MAC user I prefer tools that just get the job done and Weebly does just that. If you want an affordable solution to have your website up and running within hours with simple drag and drop functions and fully responsive themes, Weebly will give you just that. This site runs on Weebly. 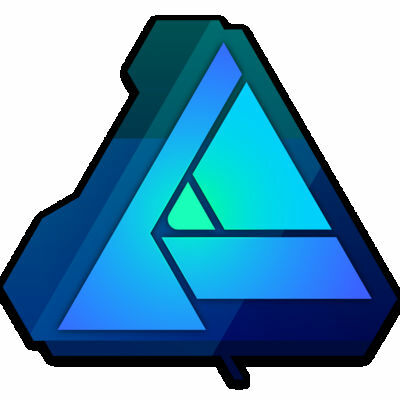 Affinity Designer became my editing app after paying for Adobe Photoshop for almost 10 years. If you're using a Mac, this app would seem very familiar to Photoshop, but much much faster. It is designed for Mac so you can pinch and zoom using your track pad which you couldn't do with Photoshop on Mac. 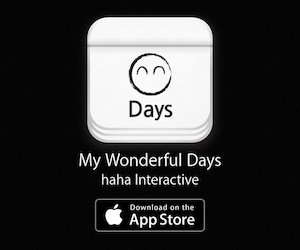 They also recently won the App of the year award from Apple. For a one-off payment, the app is updated for you forever. 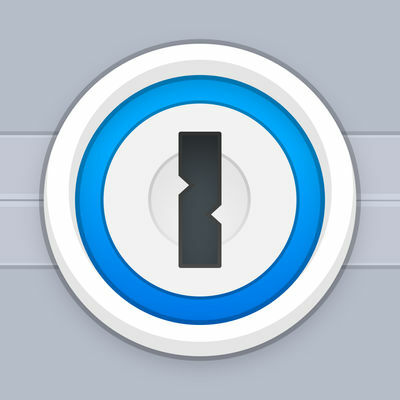 1Password is the only password manager you'll ever need to take care of all your passwords. Gone are the days when you could just have one password for everything (trust me, I've done that for years). For a small fee this manager will protect your contents online and offline. It also works cross-platform and on mobile devices. Give it a go. Evernote is once my again my choice for documenting on the go. I gave google docs a go for a while but Evernote wins the race hands down. Their cross-platform support, easy web access, ability to work offline and advance syncing options are all perfect to never lose your train of thoughts when you're out and about. It also feels very light to use and loads instantly. Dropbox will keep your important items safe online. Most of the workflow now is already online as standard, but having a safe place online to keep things just in case of a crash is always a good idea. I added this to this list, because I just took my laptop to the genius bar after it stopped working suddenly. Dropbox works cross platform which makes it really easy for you to grab your files easily and from many devices.